Women’s Fancy Shoes- Begin Your Journey in the Right Ones! Most people make shoe contact before making eye contact, and it becomes absolutely obvious at gathering and parties. The fancy shoe for ladies is a wide branch that contains several types of pairs. As there are different types and designs of party wear, the affordable.pk team has made an exclusive section where the branded collection of ladies fancy shoes in Pakistan is available at the most attractive prices. The affordable.pk team is successfully meeting its goal of bringing fashion back into the life of a common man by making it affordable to them. 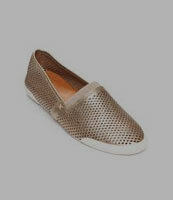 You need party wears for smaller gatherings, however, you require shoes for weddings for more fancy occasions. What is more, the bridal shoes are also available in this category as these are one of the most important fancy wears. Have a look how the affordable.pk team has divided this section. If you need a part wear, browse this subsection and look for lighter designs. 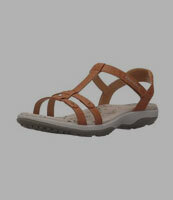 However, you can find embroidered and heavily designed sandals for weddings, too. 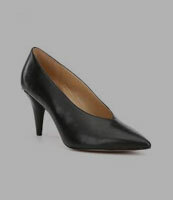 It depends on what fancy occasion you need a pair for and you can easily find one on affordable.pk. Every item is beautifully designed and is absolutely within your reach. The intricately embroidered fancy pumps available on affordable.pk are something to wear to gatherings and occasions. They look awestruck with traditional shalwar kameez or kurta shalwar and make you stand out in a crowd. Flats look good on maxiees and kurta shalwar. Find the designer made flats for weddings and other parties and be the lady of everyone’s choice! You are going to love the designs, quality, and prices as they are guaranteed. In the others section, there are multiple types of fancy wears. Browse this section if you couldn't find a pair of your choice in sandals, flats, and pumps and enjoy shopping with affordable.pk!